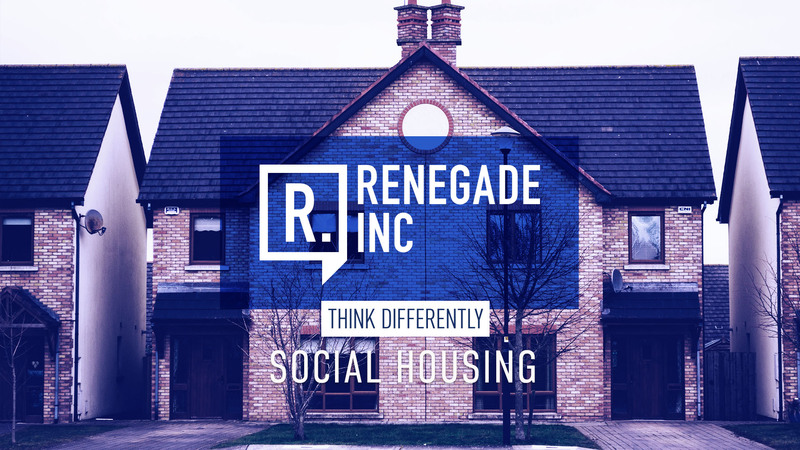 The gradual privatisation of social housing has turned Britain’s housing market into a postcode lottery that unfairly marginalises those who can least afford it. 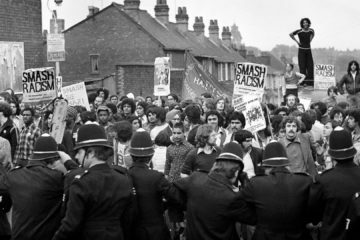 Successive UK governments have applied free market economic principles which have decimated our communities. 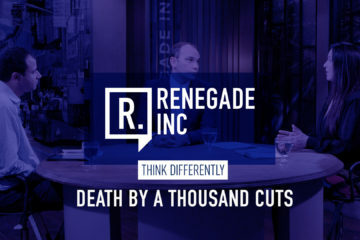 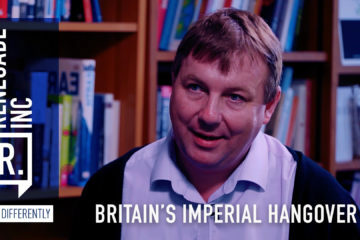 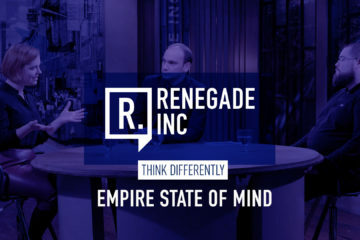 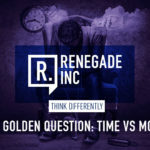 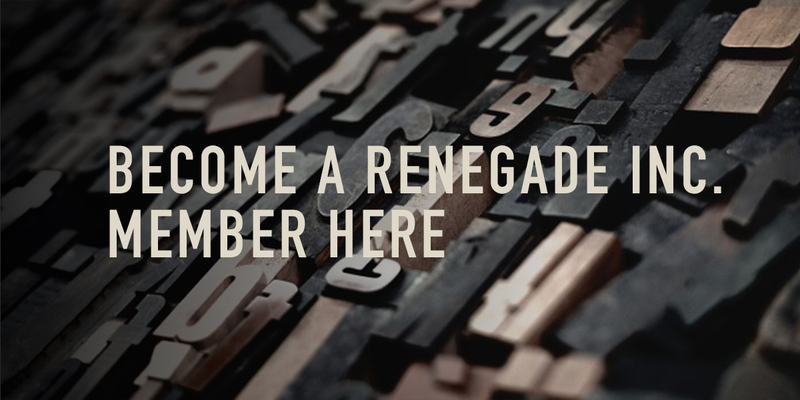 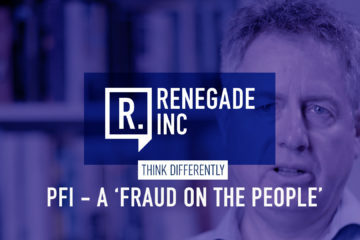 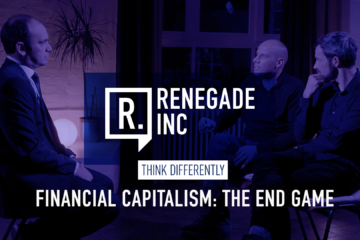 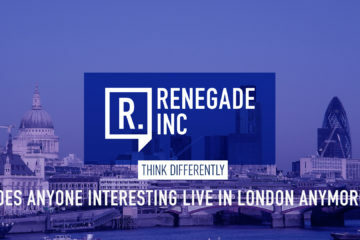 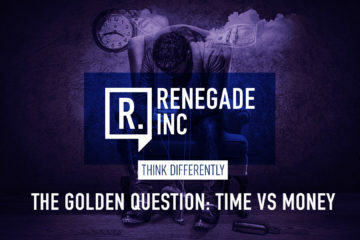 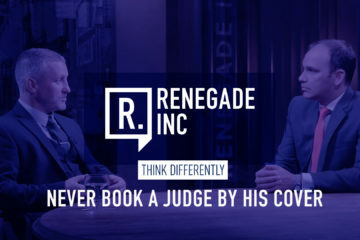 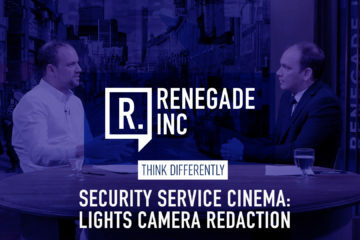 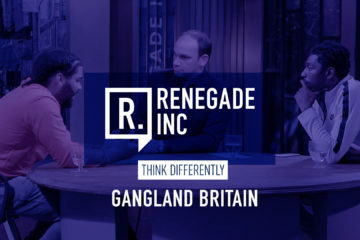 This week on Renegade Inc we are joined by filmmaker, Paul Sng, and author and sociologist, Lisa McKenzie, to discuss how to stop the great British housing slump.